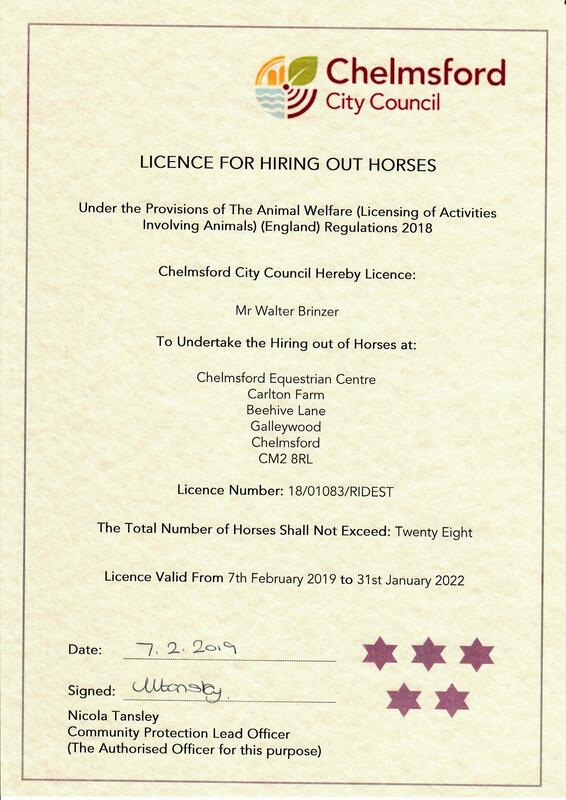 Chelmsford Equestrian Centre is a BHS, ABRS and RDA recognised riding centre near Romford. With our dedicated reception area and small shop we have a dry waiting and changing area for our customers and their families to prepare for their lessons. 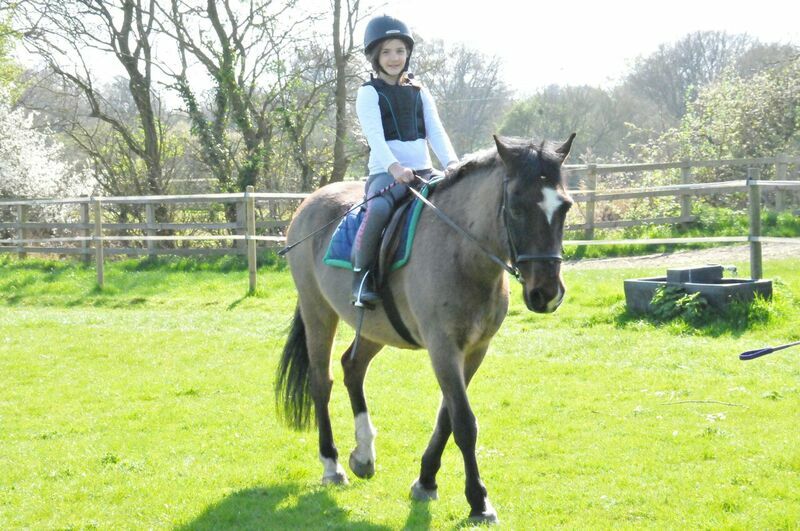 CEC Equestrian Centre can offer horse riding lessons Romford. You’re just a short drive away from a new adventure which could change your life. A healthy outdoor experience in which our horses will not only to teach you to ride. Any new riders needs to come along about 20 minutes for their lesson time so we can get you kitted out with helmet and boots. Once you’re all signed up we’ll get you out with your instructor and meet your horse, ready to take your first steps. We’re only 40 minutes from Romford. The map shows just how close you are to our horse riding centre.